Live Rural Newfoundland & Labrador will share experiences relating to the rural lifestyle and evolution of our culture, with emphasis placed on the Great Northern Peninsula. It will illustrate our way of life, both past and present, share with you traditions, heritage, art, people, business and local landscapes. Christopher Mitchelmore is the MHA for the District of The Straits-White Bay North in the House of Assembly of Newfoundland & Labrador. He is a native of Green Island Cove, a community consisting of 163 people in rural Newfoundland and Labrador. At 16 years of age he founded a museum and added a miniature golf course, gift shop and summer festival. The business operated until 2005 when Christopher focused on completing his post-secondary education. He graduated from Memorial University with a Bachelors of Commerce Honours (Coop) degree. His university experiences enabled him to study and work abroad, both in the UK and the Czech Republic. He was employed as a Client Services Officer with Nortip Community Business Development Corporation with an aim to “Build Stronger Communities” by creating and maintaining employment through business services, such as financing, skill enhancements, technical assistance, counselling and community economic development. 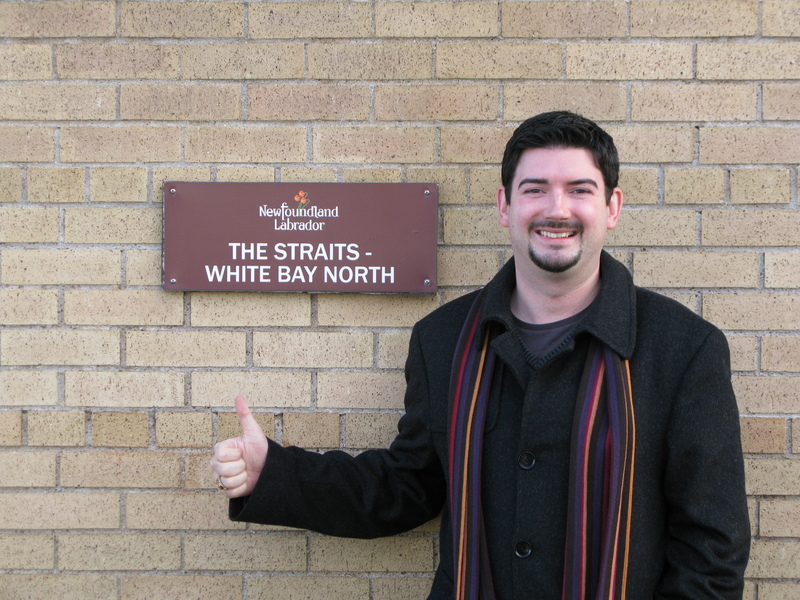 He has volunteered with Straits-St. Barbe Chronic Care Corporation (vice-President), Junior Achievement (Regional Chair), Nordic Economic Development Corporation (Director), Admiralty House Museum & Archives, Memorial University’s Marketing Society, Futures in Newfoundland & Labrador Youth (FINALY! ), Red Ochre Youth Council, Parish of Green Island, Green Island Cove Come Home Year and was a former co-Chair of Emerging Leaders and Director with Canadian Community Economic Development Network (cCEDnet). Christopher loves to travel, indulging in new cultural experiences, cuisine, languages, art, photography, history and life experiences. There is no place in the World more beautiful than the peninsula. I spent a week there one day. Thank you for this comment. I am proud to be born here and call the Great Northern Peninsula home today! Looking for more info on the early Dempsters in the area – pre 1880. Why have the government and you are the area MHA not approved the Active Energy Group forest deal to bring jobs, investment and infrastructure to the area?